Lets face it, Orangutans are incredible. Seeing this species of Great Ape gracefully carve through the heights of the rainforest is not something you'll ever forget. 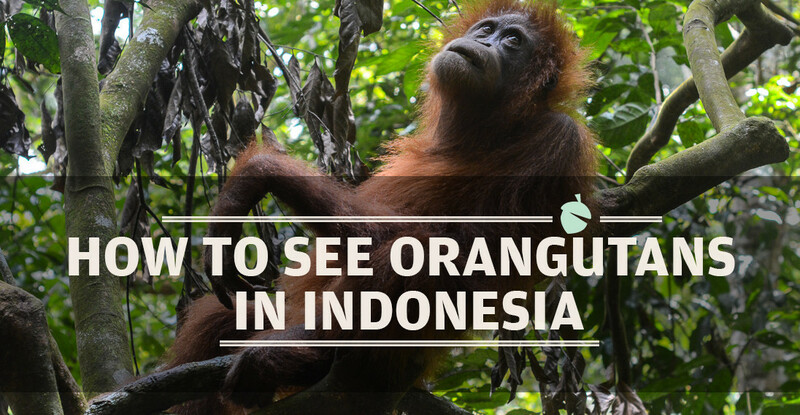 Luckily, in Indonesia you can see them in the wild. Here's how. Macau: Asia’s answer to Las Vegas? 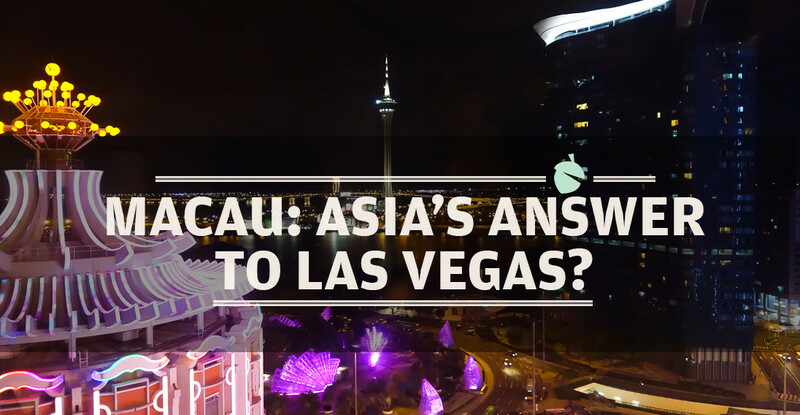 Macau has long been referred to as the 'Las Vegas of the East', however in reality these two gambling meccas offer quite different experiences. Here's what to expect! 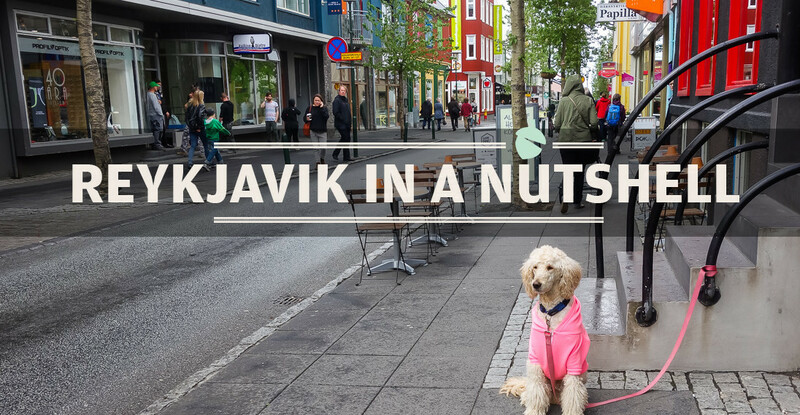 Visiting Reykjavik? Nordic city culture, Puffins, Glaciers, Icebergs, Waterfalls and the Northern Lights - get the most out of your time in this naturally stunning settlement of the Vikings. It's not as cold as it sounds! Break open your travel with inspiration, direction and advice to help you fulfil your adventures. I'm Tasmanian, I love to travel, play golf, take photographs and then write about the lot. No Spam. Just Articles. Sign Up!